• Cashmere Sock - Machine Washable! • Handpaint Stripes - LIMITED STOCK! 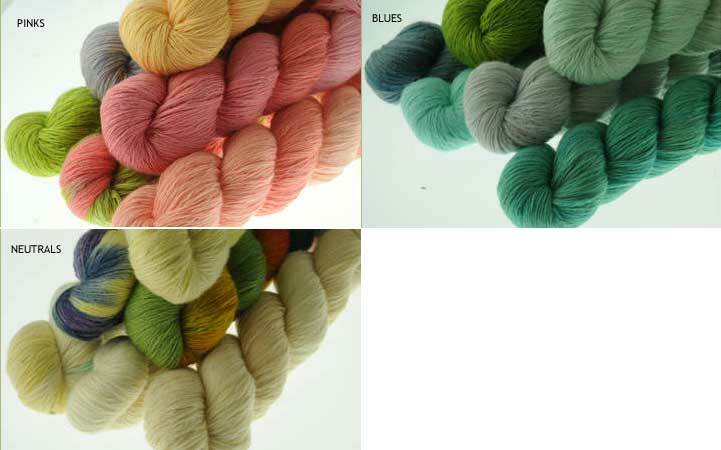 • Silk Ribbon- LIMITED STOCK! 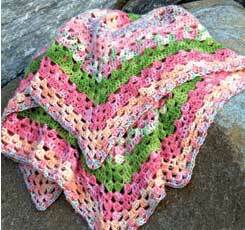 If the pattern you want is not listed, call us at 203-389-5117 / 1-877-299-5245 or email us to place an order. CASHMERE SOCK BABY BLANKET KIT - $140 on SALE! Includes 6 skeins of Cashmere Sock yarn by Artyarns and the pattern, which you can either knit OR crochet! The knitting pattern requires a US 8 circular knitting needle and the crochet pattern requires a Size F crochet hook (needles/hook not included). 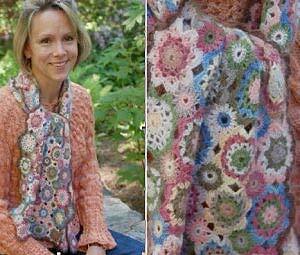 Designed for Artyarns by Sharon Sorken, this granny-square-inspired scarf kit uses luxurious Artyarns Cashmere 1-ply. You will need a size C crochet hook.